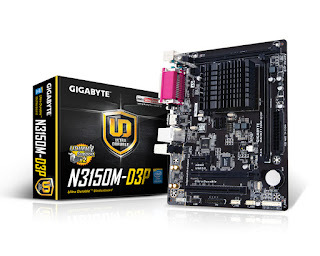 Braswell is finally taking off with two additional motherboards from GIGABYTE. 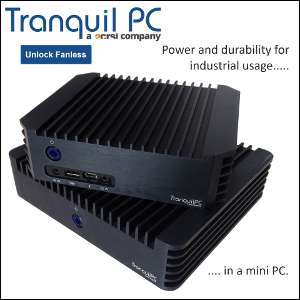 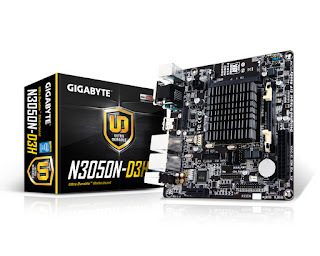 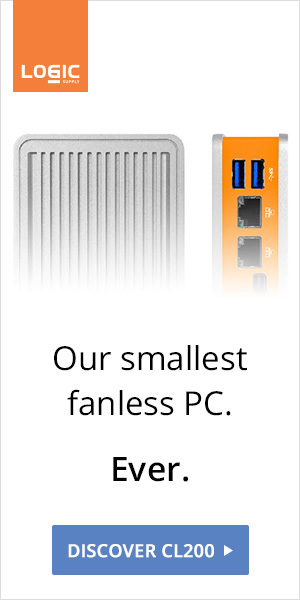 The Mini-ITX GA-N3050N-D3H is powered by a Celeron N3050 (dual-core up to 2.16 GHz, 6W TDP) and features SO-DIMM sockets as well as two Ethernet ports. The microATX GA-N3150M-D3P rocks a Celeron N3150 (quad-core up to 2.8 GHz, 6W TDP) and features UDIMM slots as well as PCIe / PCI interfaces.